I accept cash, paypal and credit cards. One-hour weekly meetings are held either through Skype, phone or in-person and accommodate the student's schedule. There are no refunds; however you do have up to 6 months to complete the course. Do you often feel like you "don't belong here"? 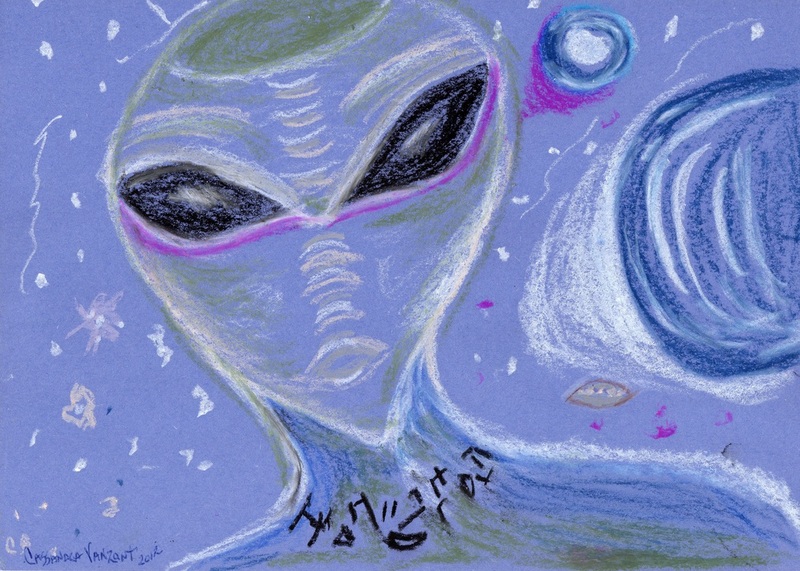 Have you ever had visitations, encounters, or dreams of extraterrestrials? Are you curious about certain star systems or planets? Do you have a fascination with movies involving sci-fi themes? Do you have dreams where you can fly? Have you experienced a distinct sense of "lost time"? In this fascinating 4-week interactive series, you will take your journey to the next level where Cassandra teaches you to enter into that other dimension where you can connect and interact with your star family. Tapping into this ancient part of yourself will enable you to fully step into your power. You'll learn how to tune in, ask, hear, speak, and channel your star family's consciousness. 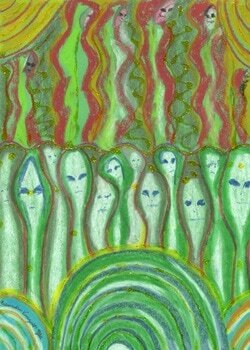 You'll also be walked through the process Cassandra works with to draw the E.T.s so you can create your own artwork and grow closer to your star family. Cassandra will provide your Star Name.